EFAC S2S is a student-run organization aimed at raising money, creating awareness, connecting students, and fostering leadership. By organizing various fundraisers, EFAC S2S raises money to sponsor Kenyan students to attend secondary school and university. Through outreach and community events, EFAC S2S creates awareness about global educational inequalities. 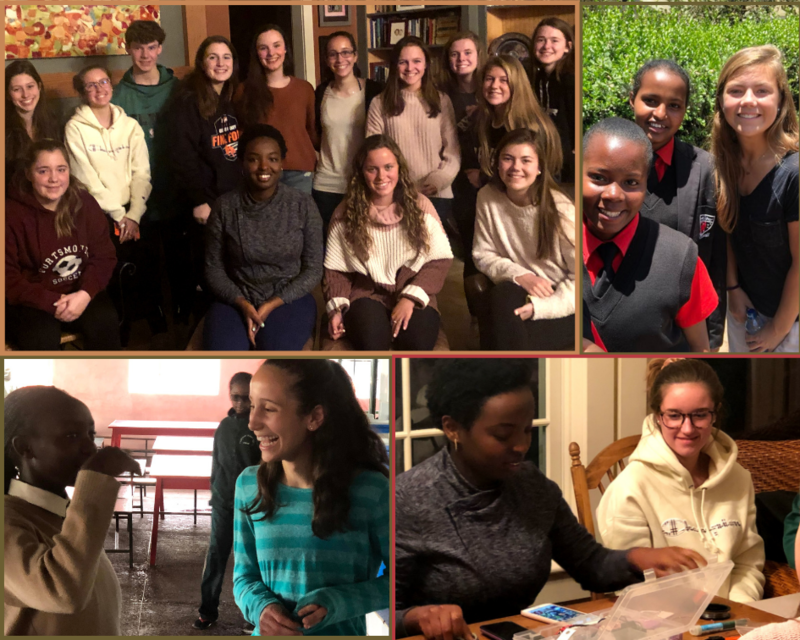 EFAC S2S connects American and Kenyan high school students, in school and beyond. Lastly, EFAC S2S creates an avenue for American high school students to make a difference in their global community. Get involved today, and visit our website for more information, https://educationforallchildren.org/student-to-student/. To stay updated with EFAC S2S events, follow us on Facebook and Instagram @efacs2s. Email us with question, s2s@educationforallchildren.org. Education For All Children has partnered with Give Lively to securely process your online donation. This transaction will appear on your credit card statement as "Education For All Children". This transaction is subject to Give Lively's Terms and Privacy.